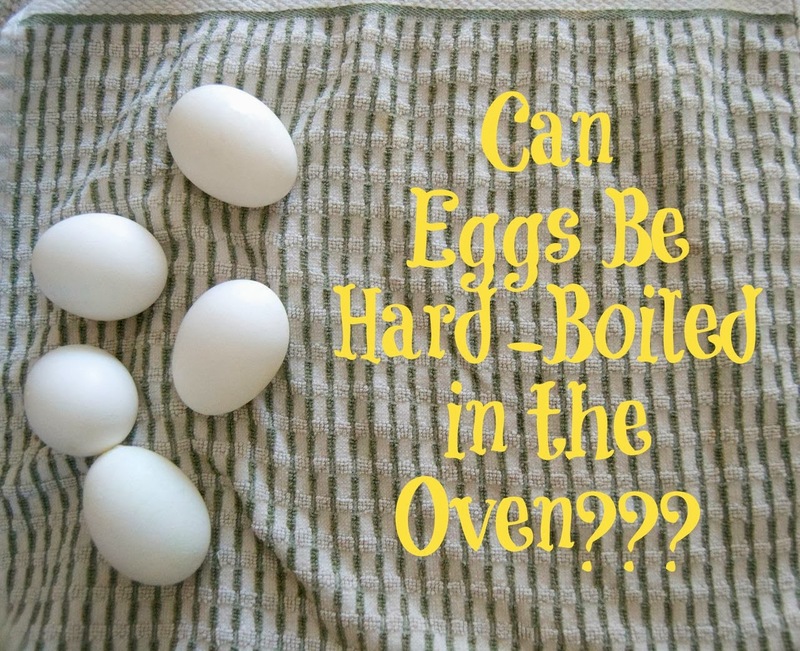 Hard – Boiled Eggs in the Oven – eggs baked in the oven yield the same result as placing them in a pot of water brought to a boil. Now, let’s not get confused here. You’re not going to place them in a pot of water and then stick that in the oven. You don’t even NEED water! (except in the end) I’ve heard about this on Pinterest and because we’re baking every day, I just had to put it to the test to see if it worked. 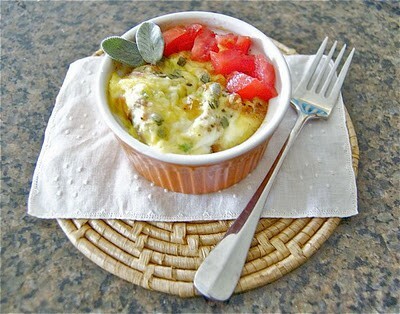 SAVE THIS BOILED BAKED EGG RECIPE TO YOUR FAVORITE PINTEREST BOARD! I asked myself, “Self, can I really get the same result with baking the eggs in the oven as I do when I put them into a pot of boiling water?” Actually, I don’t ever put them into a pot of boiling water. 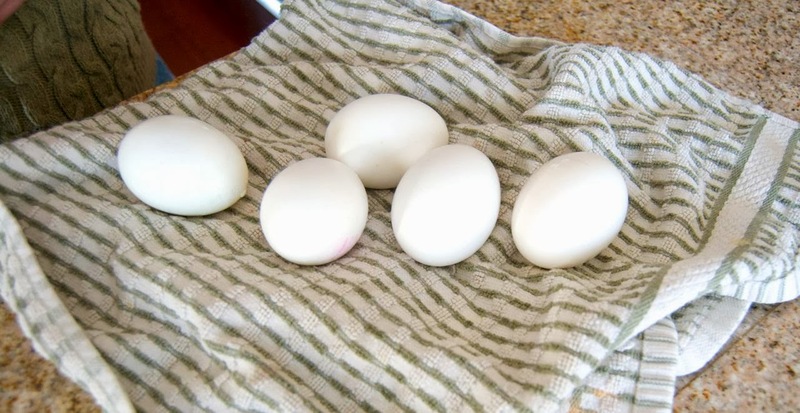 What you’re supposed to do is start the eggs in a pot of cold tap water, heat it to boiling then remove from heat, cover and let sit for 12 minutes before submerging the eggs into a bowl of ice water. yada yada yada WAY too many steps for my brain. Ok, not really, but it is quite a bit more involved than just plopping them into the oven, going about your business (because you DO have a life, am I right?) and then putting them in cold water. 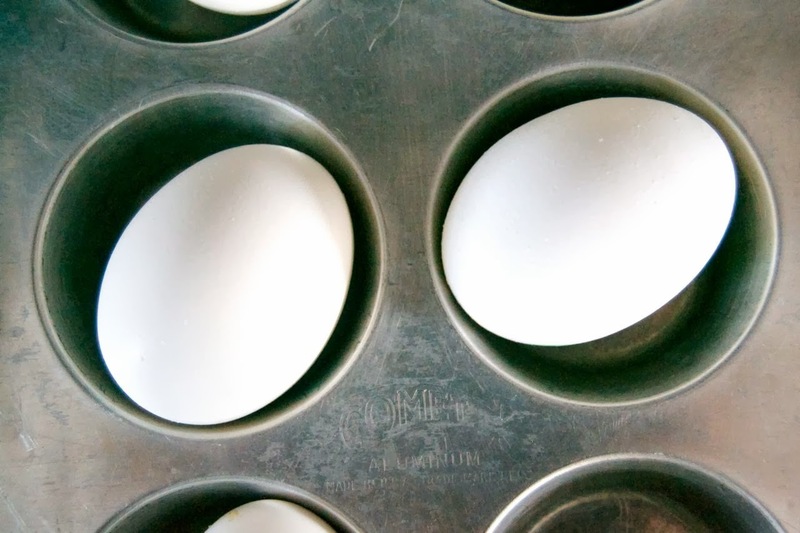 Preheat oven to 325 Degrees F. Place eggs in a standard muffin tin to keep them contained. 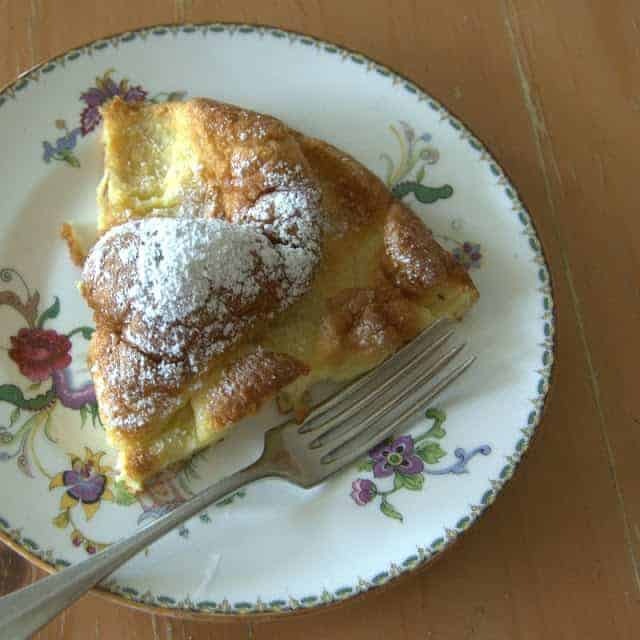 Put eggs into the oven and bake them for 30 minutes. When they are removed, use tongs to place them into a medium bowl filled with ice water. Allow them to sit for 10 minutes to stop the baking process. Peel and eat or use as desired. I rate everything I bake on a scale of 1-4 with 4 being the best and these Hard-Boiled Eggs in the Oven earned 4 rolling pins! SO easy peasy!!! Oh, my goodness was it so much simpler than that whole boiling water rigmarole! AND…get THIS, peeling them was a whole heck of a lot easier, too! 4 out of the 5 egg shells came off in large, almost whole egg-sized pieces instead of those crappy-little-who-ha’s-and-tiny-little-bits-that-do-not-like-to-come-off-the-eggs-to-save-their-life pieces. 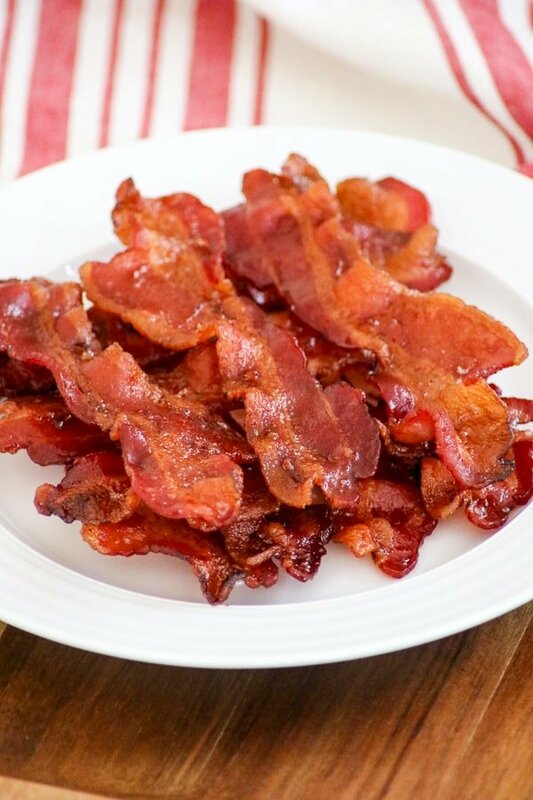 These other recipes are sure to help when the family is ready to eat! Whoa, that wasn’t easy to write. I HATE THOSE!!!! And it takes forever to unwrap the egg! SO not fair! And it really does deter me from boiling eggs because it’s just so dang frustrating. So, pot of water, you’ve met your match and you’ve done been retired. No more top-of-the-stove egg cooking for this girl. No siree. I’m sticking to the BAKED method! Maybe they should be referred to as Hard Baked Eggs. The only thing that I noticed that was different than boiling them was that on a few of them were brown spots. Were they burn spots from sitting in the muffin tin? Could be – well, at least that’s my guess anyway. It wasn’t a big deal. We just removed those spots and ate the eggs. Not a big deal.